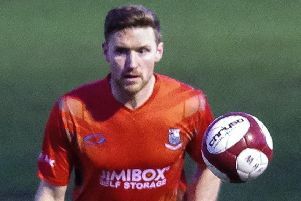 Alistair Waddecar admits it would be a dream come true to help Bamber Bridge reach the first round proper of the FA Cup. It has been 19 years since the club won through to the stage of the competition when they lost 1-0 to Cambridge United at the Abbey Stadium. 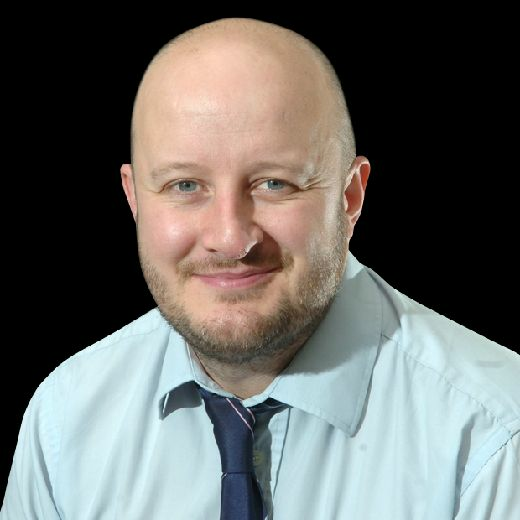 And Waddecar – who has spent his entire career at the Sir Tom Finney Stadium – thinks it is about time the current crop of players emulated the class of ’99. The nearest the wing ace has ever got to the first round proper is when Brig reached the fourth and final qualifying round three years ago, but they were beaten 3-0 by Brackley Town. Now as the club prepare to face Cleethorpes Town away in the second qualifying round, Waddecar is hoping that this is the year that he finally realises a personal ambition. “It would be massive to get to the first round proper,” said Waddecar. “You’ve just got a lot of games to play to get there. “The League One and Two clubs come in at that stage and it would be brilliant to get drawn away because there are some nice stadiums. Brig will go into the clash tomorrow as the favourites. Cleethorpes are from the NPL First Division East – one step below Neil Reynolds’ men. “We don’t know too much about them,” said Waddecar. “But we played Tadcaster Albion in the last round and Cleethorpes are in the same division as them. Brig have only lost once this season since winning promotion and Waddecar admitted he and his team-mates have been pleased with the start.